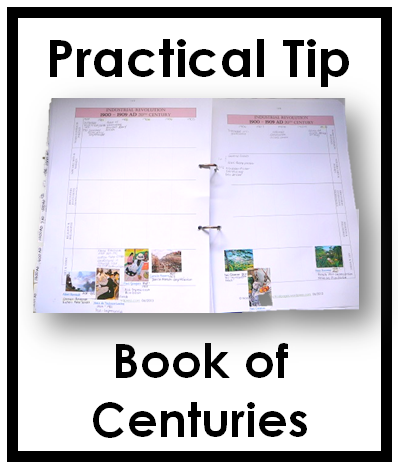 Practical Pages | Practical tips, projects, plans, pages & art ideas for homeschooling! Mother Culture is part of Charlotte Mason philosophy despite her never referring to the term itself. Any one following a Charlotte Mason education should know Karen Andreola, her books and her beautiful blog “Moments with Mother Culture“. Karen believes so strongly in Mother Culture that she trademarked it as a concept. Mother Culture encourages a mother to allow herself a bit of recreation, refresh herself by exploring her own interests, and to find a little time for herself especially when so many others depend on her. From my experience I know that mothers with young children may feel that this is just too difficult! So much time and energy is spent on coping with the myriad of demands her young family constantly call on her for, that there is barely time enough to have a leisurely shower, let alone learn and grow as an individual. But there will come a time when this season deep in the toddler trenches ends and you’ll find space around you expanding with new opportunity to grow and develop yourself and expand your own learning. May I encourage you to try add small but meaningful ways towards growth and discovery, towards adding the little touches that make your heart and home happy — think of 5 minutes for your 5 senses — sight, smell, taste, touch and hearing. Pick one skill you desire to learn and set aside a few minutes a day to learn this. This can easily be done after the children go to bed, but always include them in your growth of the skill, so they are seeing your example of education being for life. Spend some time alone early in the morning before the kids wake up for quite prayer, Bible reading and journaling. Why not brew yourself a lovely cup of hot coffee or tea and sip it slowly savouring the aroma and taste as you meditate and read. Then simply add the next little touch such as lighting some lovely oils in a diffuser which fills your room with healing aromas, calms the nerves, inspires the heart and clears the head. Play some classical music on your playlist as gentle music in the background. Perhaps a beautiful hymn might inspire you, so why not learn a new hymn each month? Play worship songs as you tidy, pack away or get the room ready. Perhaps you could learn to play a musical instrument? Display a beautiful artwork on an easel or propped up on a shelf for everyone to see and admire. Once a week find another work of the same artist and hang it up to enjoy. Pick flowers or pot some new pot plants and fill your rooms with touches and scents of nature. Learn a new handicraft such as knitting, crocheting, embroidery, spinning or weaving. These activities are a wonderful way of being quietly creative, keeping busy hands while still being able to listen to your children or watch them as they play. This is also a wonderful opportunity to listen to an audio book or interesting podcast. Why not take up a foreign language. There are wonderful smartphone apps to make this quick and easy with just 10 minutes a day you could learn enough to inspire basic conversations which may well add to realising dreams of an overseas trip one day! And while talking about learning a new skill, take time to plan your meals for the week. This will help you remember to take out the meat to defrost and plan one new delicious, nutritious recipe for each week. Try something new for the kids to bake or to prepare and cook with you, or find slow cooker recipes that take almost no time at all to place in the crock pot to simmer till dinner time. Meal planning is essential to prevent that 5 o’clock panic which paralysed me when I didn’t know what to make for dinner! And get physical — A brisk walk each day will help, or a short yoga session early in the morning, perhaps some gentle rebounding while the kettle is boiling or the washing machine runs the final spin? A fit mom feels capable and strong enough to meet the physical demands on her during the day. Exercise helps build up your immunity and helps ease anxiety, stress and sluggishness. What I’ve learned is that there is a time for reading a lot, and a time for reading a little, and though we should never stop learning and growing, it takes wisdom to know how much is appropriate. Dollie of Joy In The Home shares on Mother Culture The What Why and How says that nature studies is a perfect example as a place for cultivating Mother Culture. 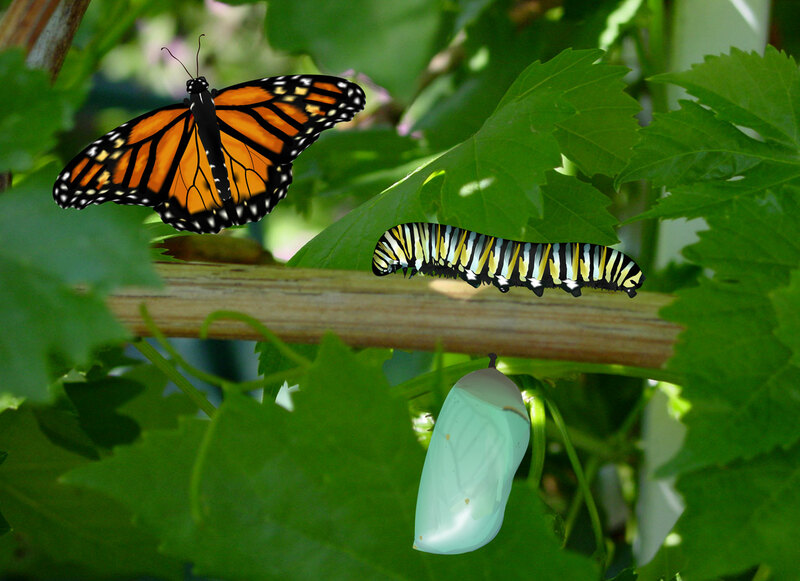 With a true Charlotte Mason education, when a child found something in nature, they would ask the mother what it was and the mother would have an answer for its name and something interesting to share about it. When mothers enjoy their own time in nature, observing, journaling, building up their own knowledge, they not only to provide any answer their child may have, but to develop their own lifestyle of interest and wonder. Read my post where I shared the joys of keeping my own nature journal. We mothers need to continue filling our minds with ideas that challenge and inspire us and this should be done primarily through the habit of reading. Otherwise, when our children grow older and take in more complex ideas and grapple with life’s challenging issues, we will not be able to offer them our valuable wisdom and insight. I can thoroughly endorse her statements because I have also found the wonderful joy of close and meaningful relationships with my adult daughters. This has come as a result of the deep investment of years of sharing, growing and learning alongside my adult daughters as well as lives lived together filling our home with singing, laughter, movies, chats and times of tears. Our shared passion for music, arts, homemaking and deep spiritual lives has bonded us in wonderful ways that Mother Culture inspired in our Charlotte Mason homeschool journey. As I enter my final homeschool year with my youngest daughter I can see the value of Mother Culture in keeping me vibrant, alive and excited for the new that is ahead. No empty nest syndrome here – just precious time to grow and deepen my walk with the Lord, my husband and with others as I live out my calling and purpose. But, if we would do our best for our children, grow we must; and on our power of growth surely depends, not only our future happiness, but our future usefulness. Keep on growing and learning, moms. 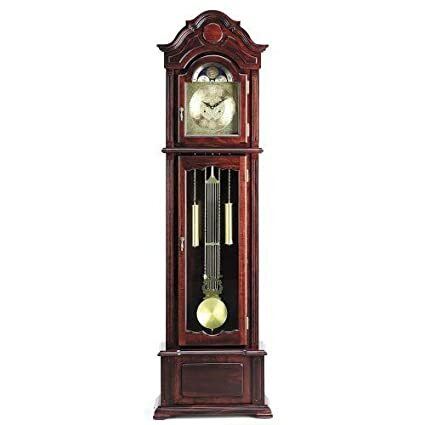 Actively add things to brighten and enrich your home and household. Be the shining example of a fulfilled and interested person who knows and loves where she is and what she is busy with in each season of her life. Much love, grace and Mother Culture to you. Teaching sight words is a very important and helpful tool to make reading easier for young students from pre-K to Grade 3. 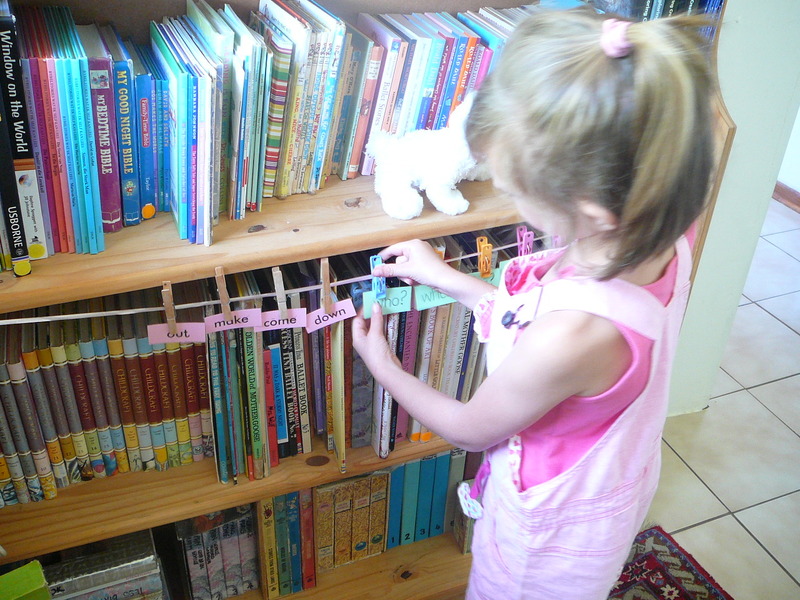 Sight words often cover almost half the reading material on a page. By memorizing sight words, a child can quickly recognise and recall these words and does not need to decode or break up or sound out every letter of each word, thus simplifying his reading process. 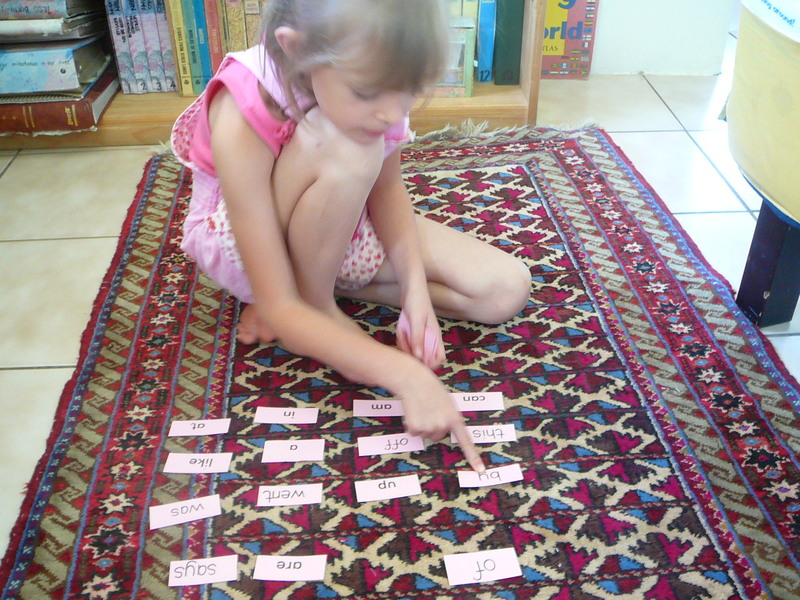 What sight word lists to teach? Fry’s 1000 Sight Words list using more modern words. Whatever lists you choose to teach your child, you should introduce one or two words each day, gradually adding new words while repeating and practicing the taught words until your child has learnt the entire list. Very quickly your child will build a wonderful, rich store of instantly recognized words which he can quickly read, thus building his reading ability. A general rule = Always say the whole word, then spell it out and then say it again, underlining the whole word with the first 2 fingers from left to right. The best way to practice is to have fun! Once the words have been taught, the child must practice those words daily. Many of these games involve physical exercise which, in turn, strengthens core and fine motor muscles and reinforces directions and spatial awareness. 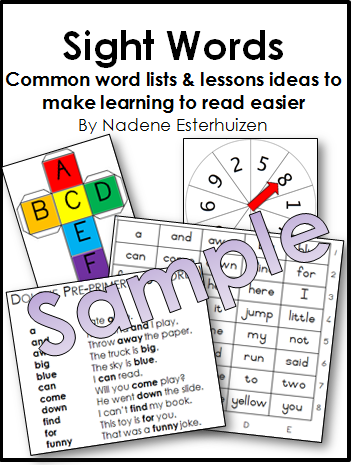 My complete 30-page Sight Words EBook has all the games, ideas, activities, templates and posters for you to have fun teaching and learning sight words with your children. As in all teaching, you should customize your child’s lists to suit their levels of maturity and ability. When they are ready, they will quickly learn new words and enjoy the learning process. How to teach sight words lessons with detailed examples. Please support me by ordering this wonderful booklet on my Packages Page. Everyone loves and needs variety – from the foods we eat, to learning and homeschool, to our normal day-to-day routines. But when schedules seem to work well, it is easy to keep using the same approach and we may find ourselves eventually getting stuck in a rut. Even when everyone is working well and making steady progress, homeschooling while in a rut may feel boring, dull and lifeless. When this happens, Charlotte Mason’s approach allows for variety and interest. 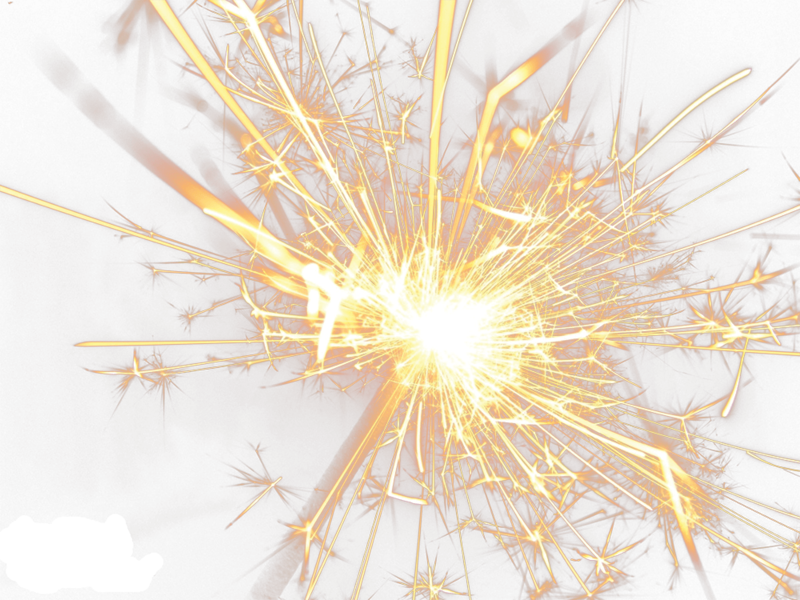 Here are some ideas to add some sparkle to you homeschool days. Simply mix things up a bit each term. You don’t have to completely reinvent the wheel, but try not to be locked in to the same subjects at the same times on the same days year after year. Swap different days for composer/music study, art/picture study or nature study. I used Theme Days for our week which worked so well to help us fit all the extras into our routine. Listen to or read aloud a new Shakespeare play or poet. Start a new book or audio book and perhaps include a new genre such as comedy (Roald Dahl) or a mystery story. Work through some exciting Science experiment books. 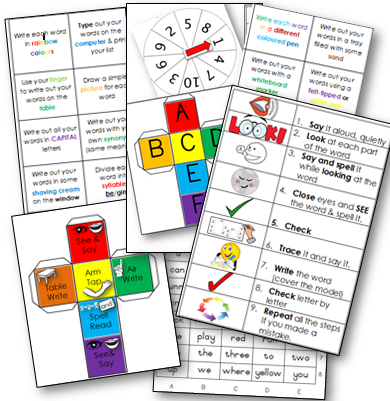 Add in a new lapbook for your Core reader or main theme. 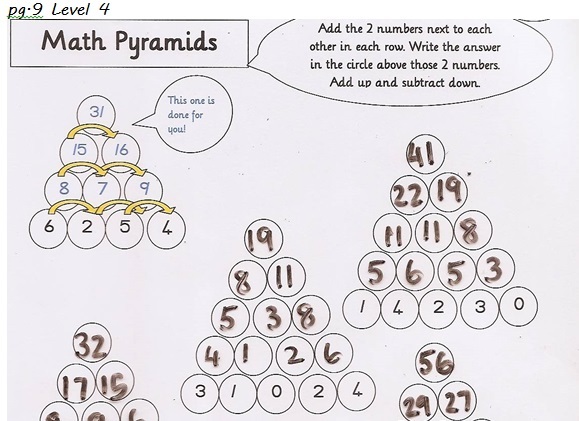 Look for an interesting hands-on activity for your theme or Core book. Go on a weekly park day with friends one term. Start a new exercise regimen or outdoor family activity. Begin the day differently or end it with a splash of something fun! A fun action song works fabulously for younger kids! Buy new art supplies and materials and enjoy new creative fun. Download or stream new classical music and explore music genres. My kids absolutely loved mom and dad’s “trip down memory lane” listening to famous songs and music from our generation! Create a puppet show or make a quick finger puppet show. You can download our Esther play and Nativity play which gave us weeks of fun and creativity! Watch historical DVD or movies related to your Core study. View appropriate YouTube videos. Always preview and create your own playlist for your family. Have your homeschool in a different room for the day. Go to the library or museum instead, or have an outdoor day if the weather permits. Play a “back-to-front day” and have fun inventing an upside down day! The kids will absolutely love the spontaneous fun! Buy each child a new nature journal or art sketchbook and start with new prompts. Sketch Tuesday was a wonderful “break” from any tough, boring day. So when things seem dull or lifeless or you just need a change to liven things up, add some variety and keep things fresh. Add a sparkle to your homeschool days! What worked for you? Please share with us in the comments below. Homeschooling allows you to be free to follow the time-frame needed for your family. Take more time when you feel stressed and frazzled. Take some time alone to pray and journal. Write those things down that frustrate and bewilder you. The Lord is near to all those who call on Him and He has a gentle and very intimate listening ear. Give yourself time to figure things out. You are not “supposed” to know how-to, what-to, and when-to do everything all the time. Take a moment and just breathe in belly deep and slowly exhale and begin to ask the Lord and yourself some good questions. Ask the Lord to show you what is important right now, in this season. He is faithful and will always gently remind you that it is always “People before Things“, it is always about relationships and not stuff! Focus there first. Ask who needs the most love right now ~ that is your ministry! What does that person need right now to feel most loved and understood? When we relate to that precious person in grace and love, seeing their fears and failures through the Lord’s eyes of compassion, we become His hands, His heart, and His hope. Ask the Lord what that individual needs to learn and how to teach it … and this is not necessarily education, but rather character and faith, and pray specifically for those areas of the person’s life. Often the Lord gives me one or two words to focus on such as “Trustworthiness” or “Truth” or “Transparency”. Each child’s age and stage constantly changes, and with this growing and shifting, you need to adapt your approach and expectations. When a child no longer fits the expectations you have, take a moment to reconsider who they are and what they need now, at this stage of their lives. Relax and back off if you feel you are pressing them too hard, or remind and be consistent in those areas that need to be established. Remember that it is better to stop “school” to work on good habits, the right attitude and godly character, than to relent or ignore real issues to focus on school work. Life is the lesson! Don’t back off from quietly insisting on a positive response, or kind behaviour towards siblings, or obedience to important instructions. Time spent here is worth every minute! It may seem really hard when your days are constantly “interrupted” by behavioural issues. but it is not easier to send them to school for someone professional to ‘sort out’. This is your child and you are their perfect parent, and this is your responsibility and your privilege. Take time to figure out how. Ask for help if you need it. Work as a team with your hubby. He has a very different approach and if your work together in unity, you will accomplish much! You are created for dependence and don’t need to do this alone. Trust the Lord. He has purposed you for this ministry and He will provide for everything that is needed to accomplish it. I’d love to hear your views and thoughts on this topic! Please would you share yours in the comments. 14 Send Homeschooler To School? Recently I refreshed and updated my Current Affairs download with several maps, perpetual calendar pages, symbols and little flags for every country of the world. You can purchase this 10-page download on my Packages page. Crayola.com – Nations Coloring Pages Really lovely colour-by-number instructions, map and interesting facts about each country on page. Super Coloring.com – Flags Of The World Nice crisp outline image with a coloured thumbnail flag at the bottom of the page. Includes some important facts about each country or international flag. CRW Flags.com – Flags Full-page outline with name only. Hope these pages bring fun and interest to your Geography, Social Studies, World History or Unity Study topics! … looking forward and planning. I don’t know about you, but in my homeschooling (and in life) I found myself often judging myself when I didn’t know how to tackle a certain problem, when I seemed unable to help my kids, and I even judged my ability as a teacher when my children struggled. I judged my parenting abilities when my children battled with issues. But, if I had just marvelled at what now seemed easy, observed that we had mastered certain skills, or looked at how we learnt how to pace ourselves instead of struggling to keep up with someone else’s schedule, or found what learning methods and approaches worked, those successes would most certainly been encouraging. When you are deep in the trenches, perhaps with newborn baby, or potty-training a busy toddler while struggling to continue teaching kindergartener or junior primary children, you may well feel overwhelmed. Everything seems like a struggle. But look back at how far you and your kids have come. Look to see how many skills they have mastered. Look to see that those habits you worked with so much effort to establish with such intensity, now seems completely natural, and be encouraged. 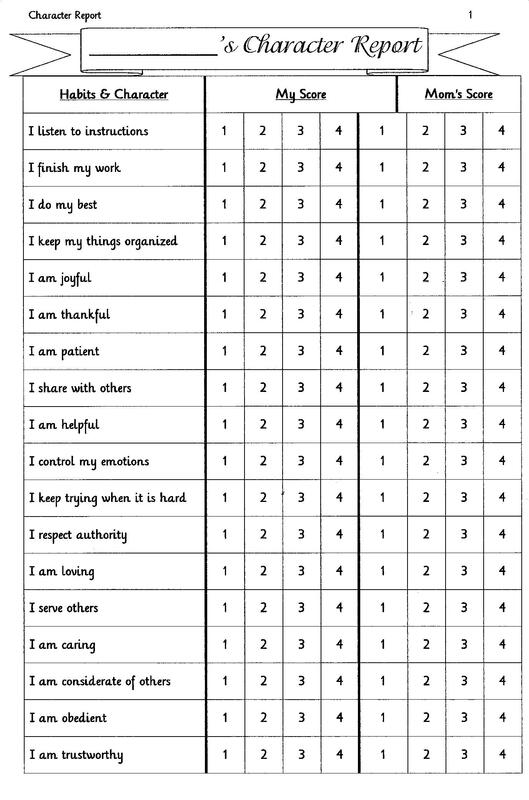 If you want to do a character evaluation for each child, here is a free download for you ~ Character Report.pdf . I shared how we enjoyed this evaluation process in my post Report and Evaluation Pages because if the child is old enough, he/she can evaluate themselves with a 1-4 scoring system. 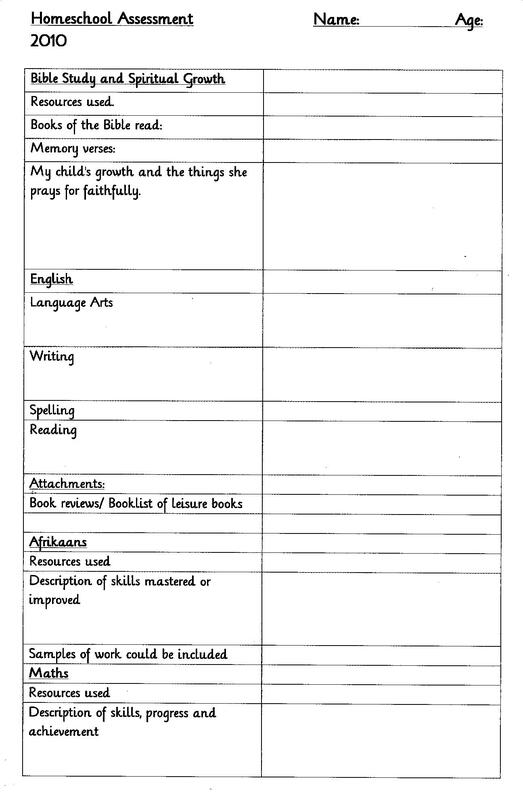 This post also includes a Homeschool Assessment form I used to summarize the schoolwork, books, materials and skills covered and describe my children’s strengths, weaknesses and joys and highlights of the year. We are all learning and growing, moving forward, gaining momentum, finding our way. In whatever area of your life or your family’s life, give credit to this positive growth and be encouraged! In my early homeschooling days before smart phones existed, I carried a basket full of books, CD’s with CD player, an Atlas and reference books next to me when we studied. But once I bought my smartphone I reduced the pile of books to mostly just our read alouds. In 2015 I included a smartphone as one of my 3 Ingredients I would select for homeschooling. As techno-savy mom, I have added many more homeschool apps for planning, specific subjects and especially for references. Here are some I used with our middle school and high school children. Bible – I use You Version, and enjoy the different Bible versions and reading plans and Bible studies. Sometimes we follow good Bible plans for teens and family devotions. Dropbox which enables everyone to safely store and access documents across different computers. There are dozens of phone apps for toddlers and kindergarten, but I prefer to encourage real-life interaction and limit screens for young kids. It is really addictive! Also, be aware of “fluff” or “candy floss” apps which are simply fun and not really educational. Nothing replaces time for real play and exploration and time to be creative. As technology sometimes fails, always save and make physical pencil-on-paper plans, records and notes. I always start here and then look online for educational support. For families with limited WiFi, opt for offline versions and select and download specific information for subjects. We made the decision to only use free online educational games and not pay for subscriptions even though many were excellent. I love to read Sonya of Simply Charlotte Mason weekly posts and this week Sonya shared her 10 Smartphone Hacks For Charlotte Mason Homeschoolers. 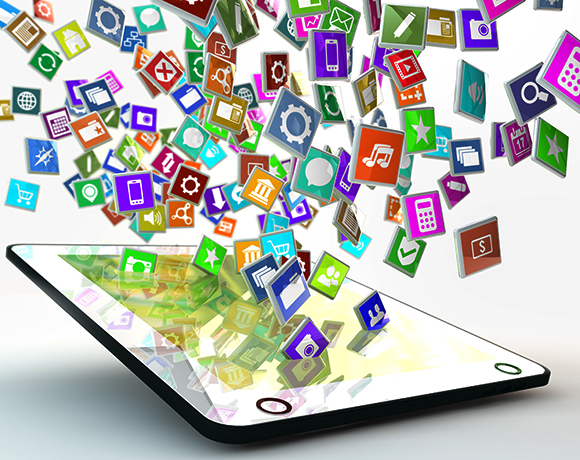 What other smartphone apps do you use for homeschool? Please share in the comments below. Recently updated! 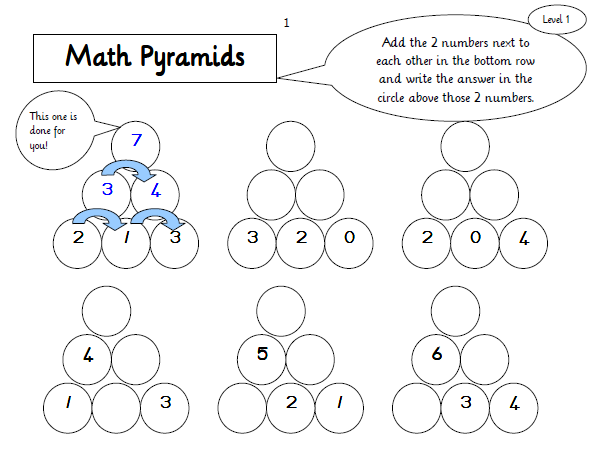 Mental Maths practice is fun especially when you do your addition and subtraction up and down pyramids! 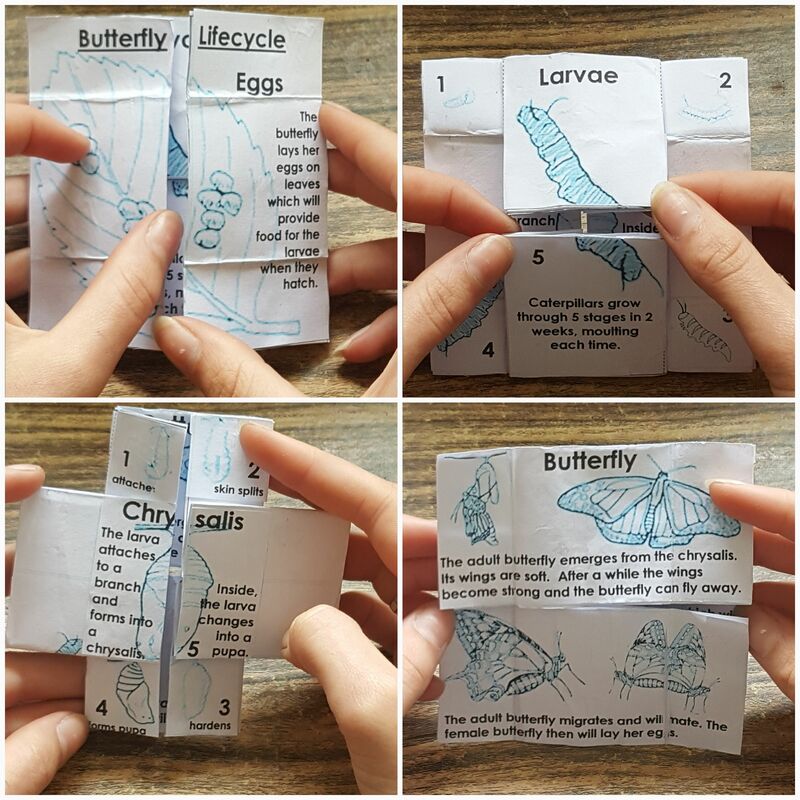 A butterfly life-cycle is continual, and is often represented in circular fashion, so it makes perfect sense to create a never-ending card to display the connected stages. Although the never-ending card seems very complicated, it is essentially made from 2 base cards glued together at the top and bottom corners. The cuts and folds on these base cards allow the card to open horizontally or vertically providing 4 different page templates. Cut and paste all the images for each layout on to the base cards. Viola! The never-ending card is ready! 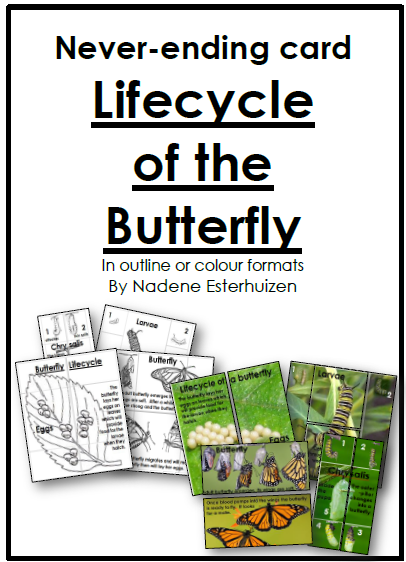 I have created a free download of the never-ending card of the butterfly lifecycle for your nature study lessons. The download contains the instructions, how to connect the 2 base cards, the templates and the images for each layout in both black & white or full color formats. Never-ending cards are great for kinesthetic learners because the images and notes pasted on the card provide excellent narration and revision prompts. This activity is ideal for busy hands!